As for the container, mason jars or any other glass bottles will do, even plastic bottles. Roots generally like to grow away from light, so colored bottles, especially amber colored ones (such as these) are best. You can just wrap a piece of paper around the bottle to keep the root zone in the dark. This will even prevent algal growth on the container walls and on the root surface. Algae do not adversely affect plant growth, but they make the bottles look untidy. 7. Lemon balm – The lemony scent of this mint-family herb is a welcome treat in any home, especially in the winter. The leaves are great for making tea. 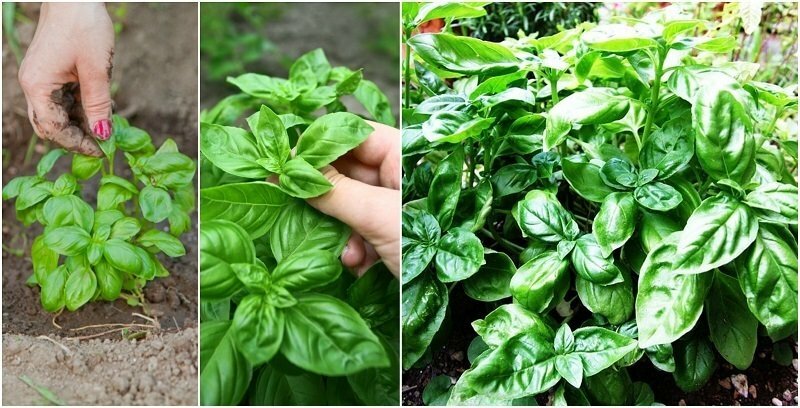 Take cuttings in spring or fall. Keep the containers in a warm place that receives plenty of bright indirect light. They may take up to 3-4 weeks to develop roots. Keep the water clean with regular changes. Some people find it easier to root the cuttings outside the house when the weather’s still warm. It may help avoid white mildew that lemon balm is prone to. You can bring them indoors when the new plants are well established. It is truly amazing the number of plants that can be grown without soil. If you are ready for a change from conventional gardening why not try your green thumb at water gardening?